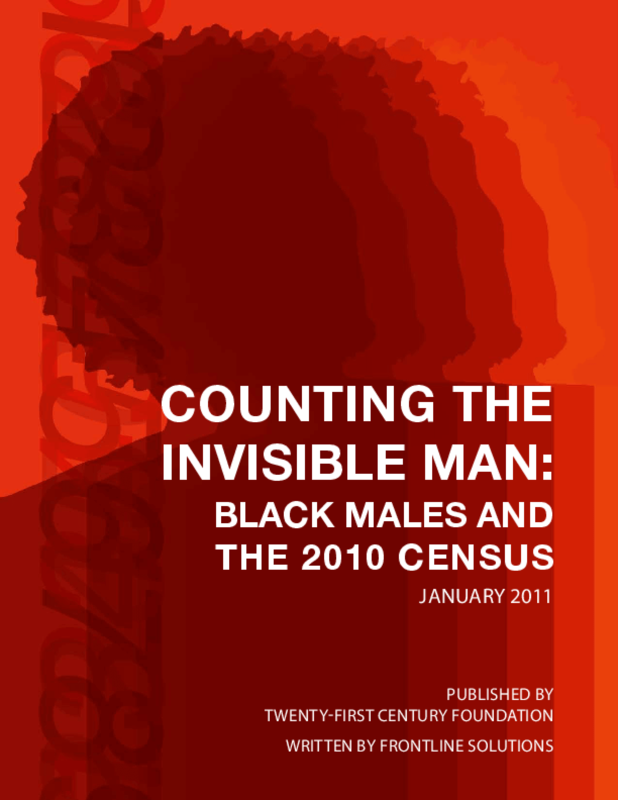 iCount was a campaign to increase the expected low participation rates of black males in the 2010 census. This briefing paper provides an overview of that effort and lessons learned that could guide strategy for increased participation in the 2020 census. Copyright 2011 Twenty-First Century Foundation.